I’ve always enjoyed dressing up for holidays and adding some festive elements to my every day life and home. 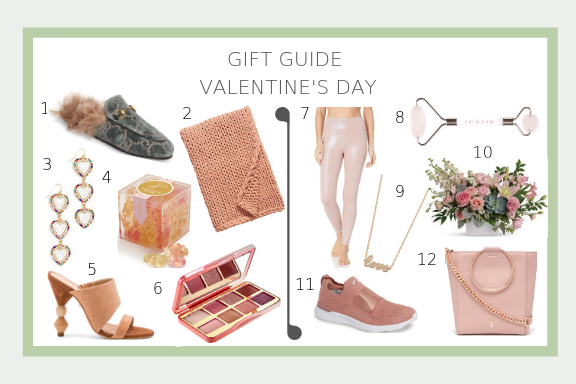 Check out my Valentine’s gift guide below. You can look at last years ideas here. This year for Valentine’s Day we will be celebrating with the kids at home and I’m hoping to do some baking and a craft or two!